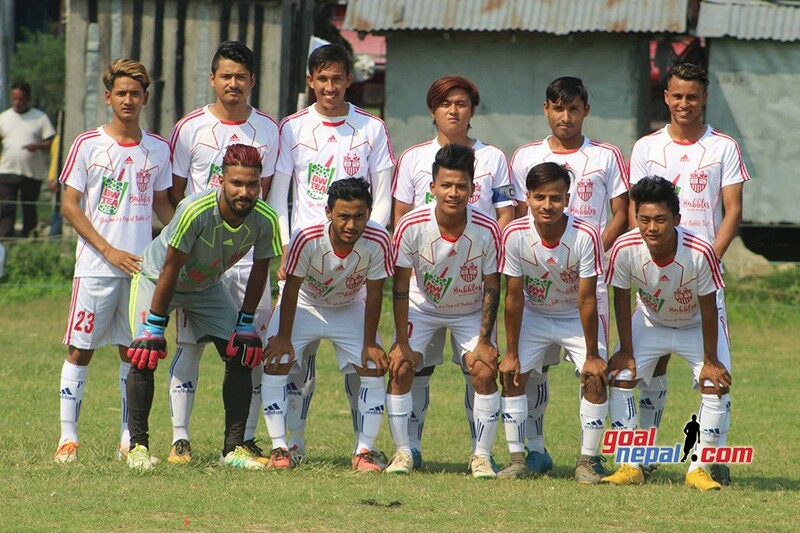 Dharan FC has confirmed that sudden death battle between Sankata club and Kakarvitta will be played tomorrow morning at 8 AM. 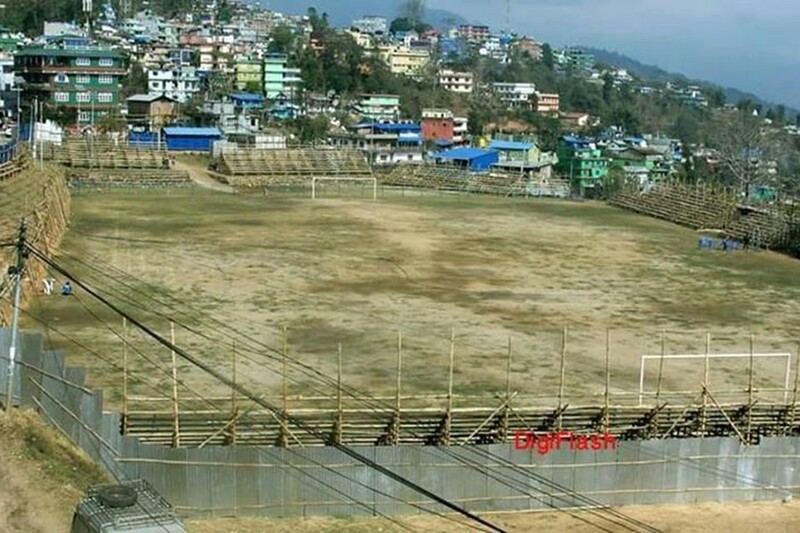 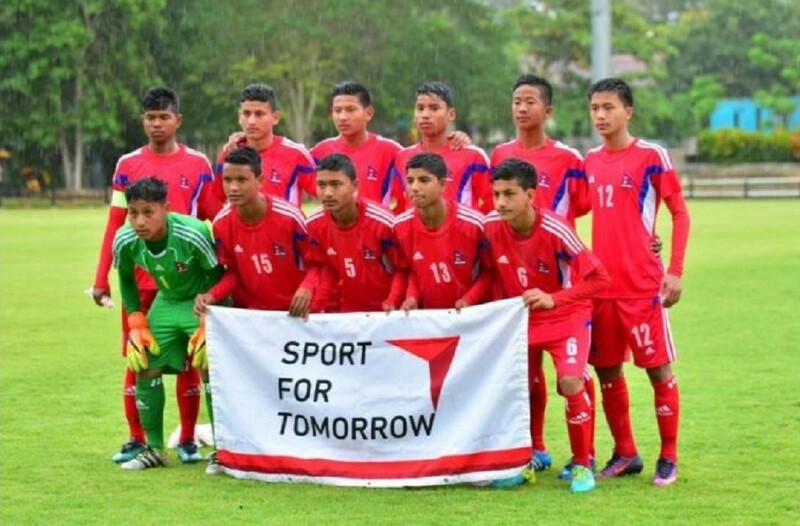 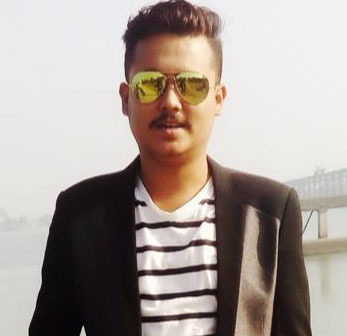 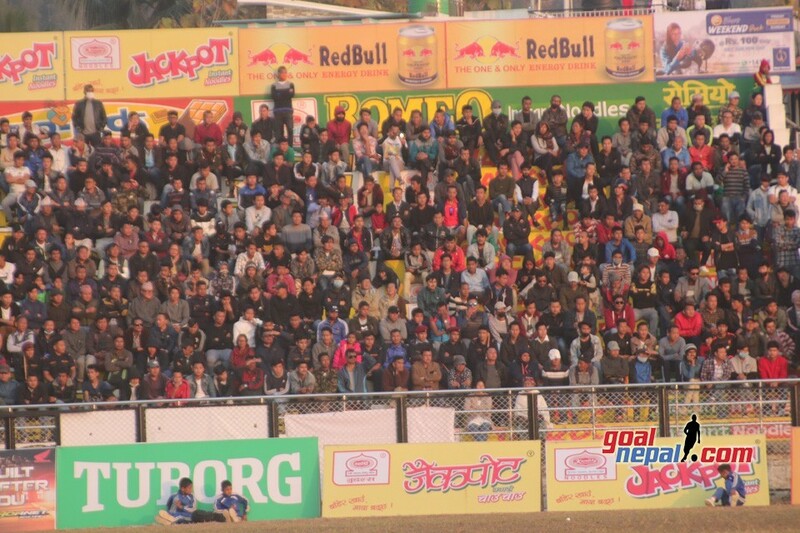 The match was stopped due to bad light at Dharan stadium on Sunday. 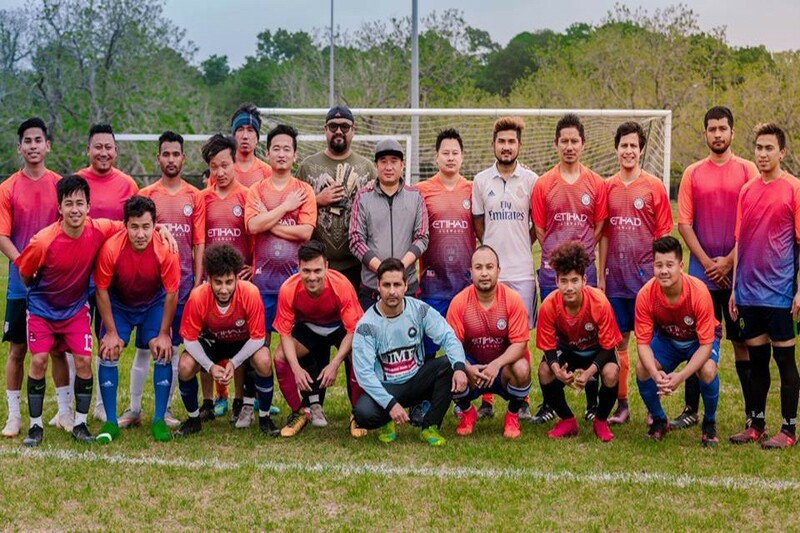 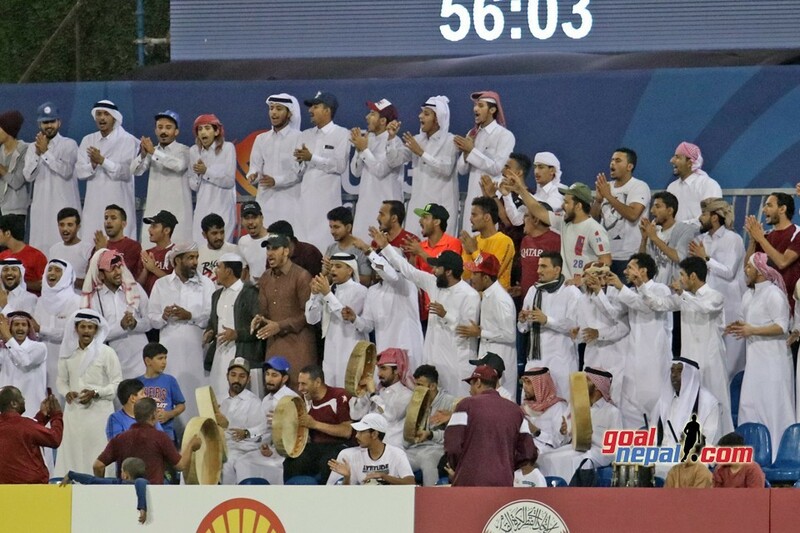 Both teams were tied at 9-9 in sudden death when referee decided to stop the match. 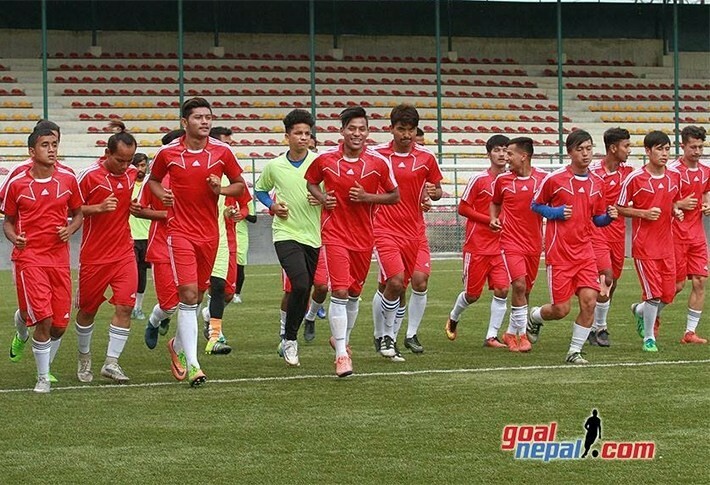 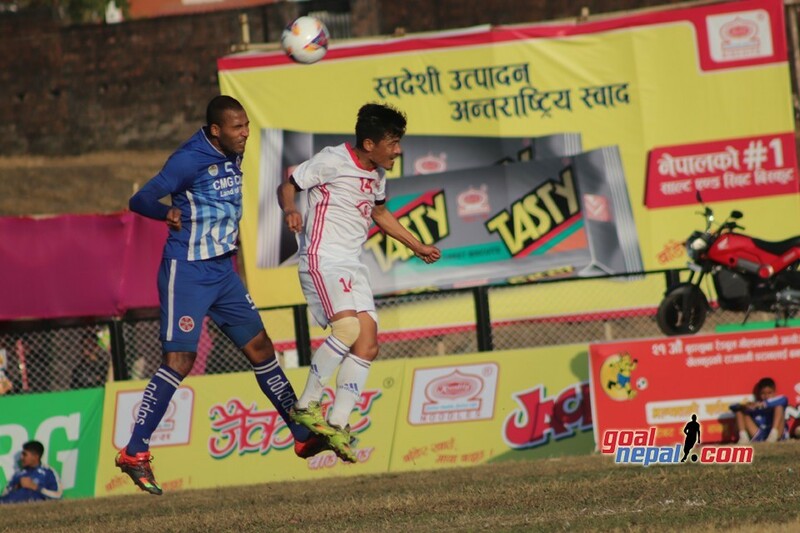 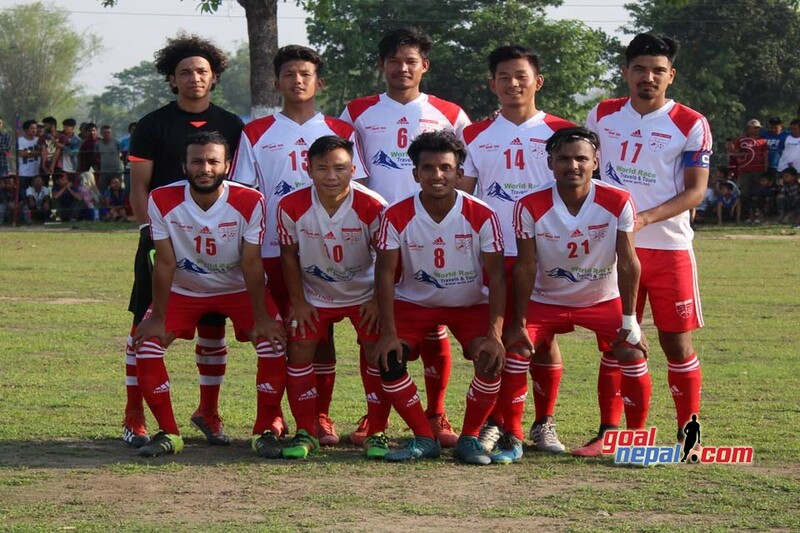 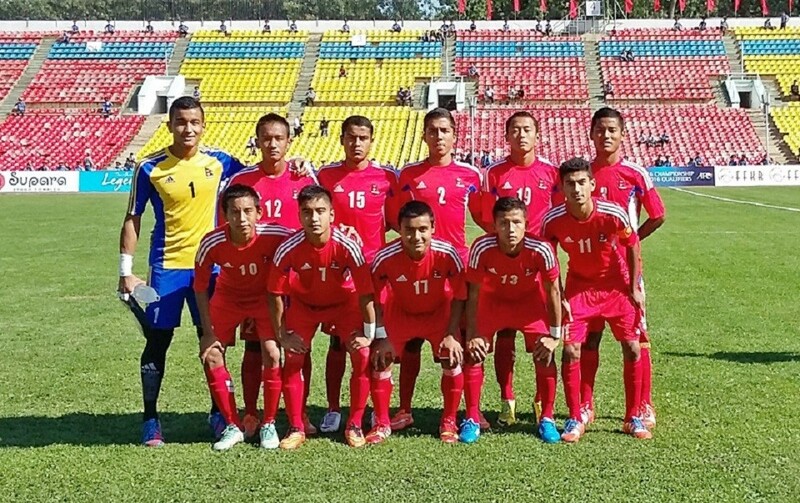 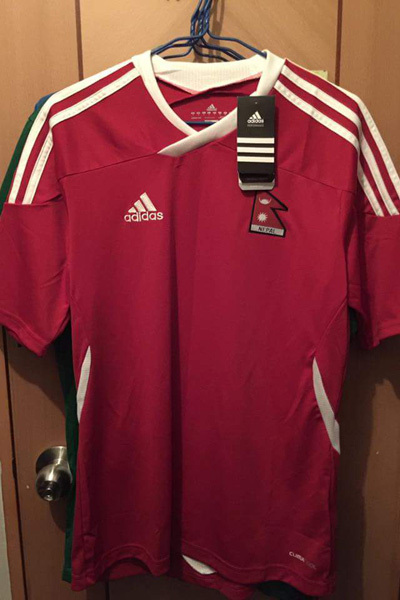 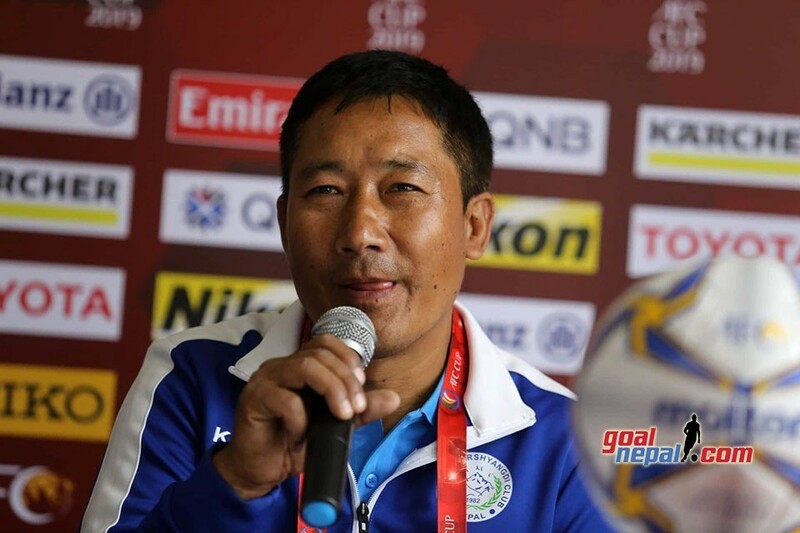 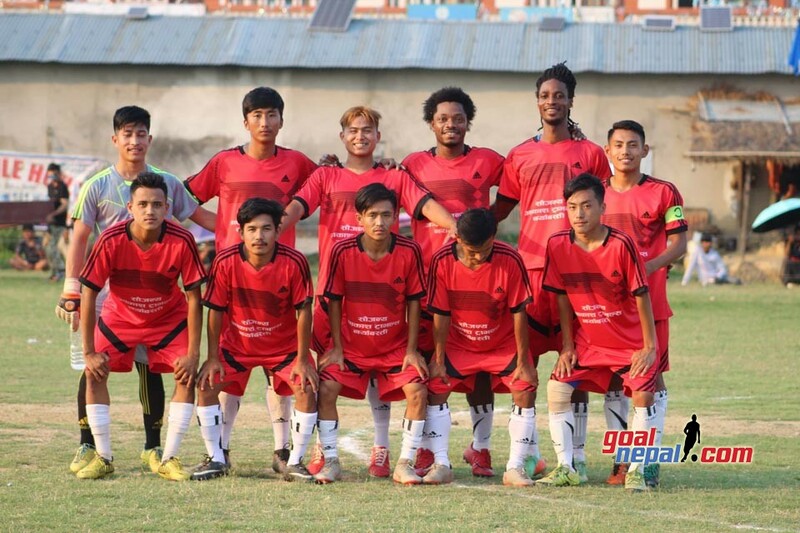 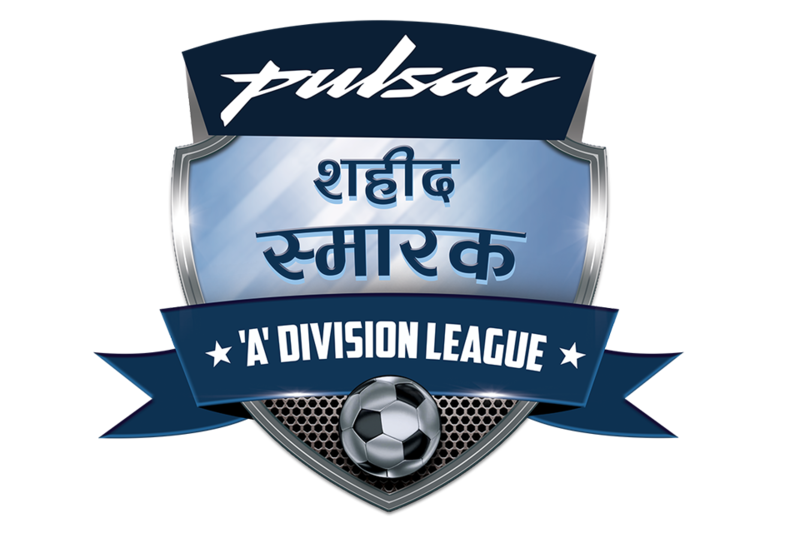 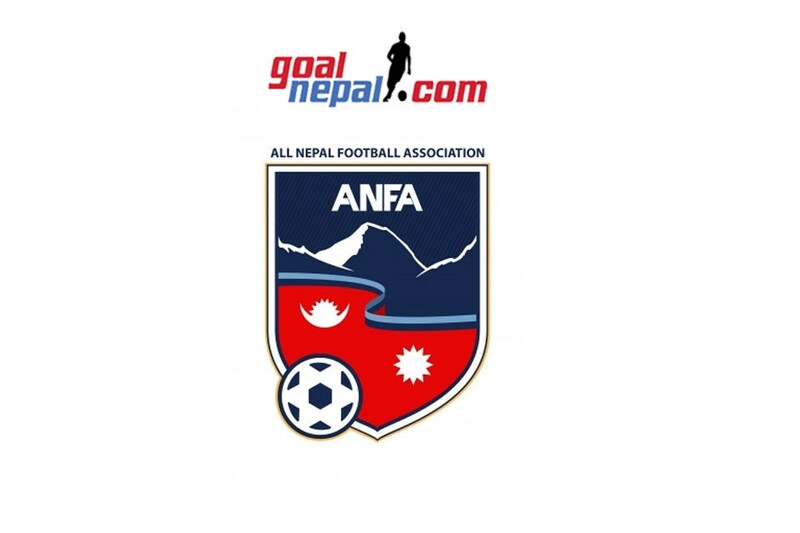 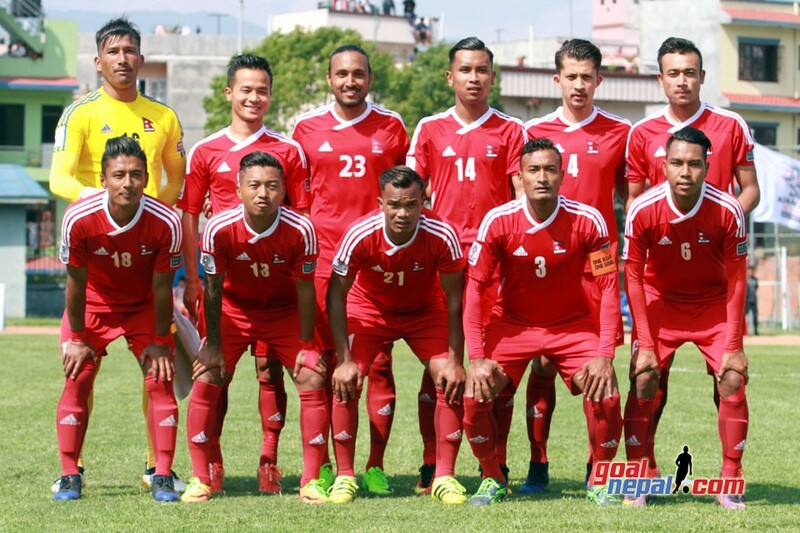 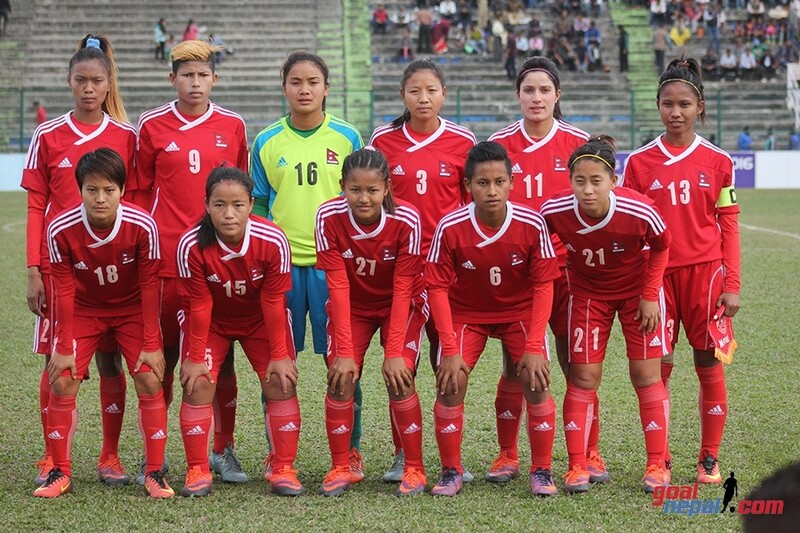 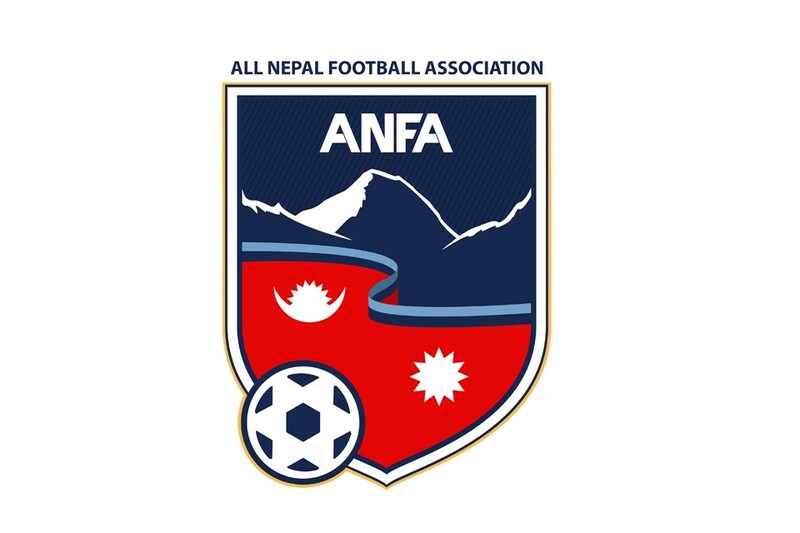 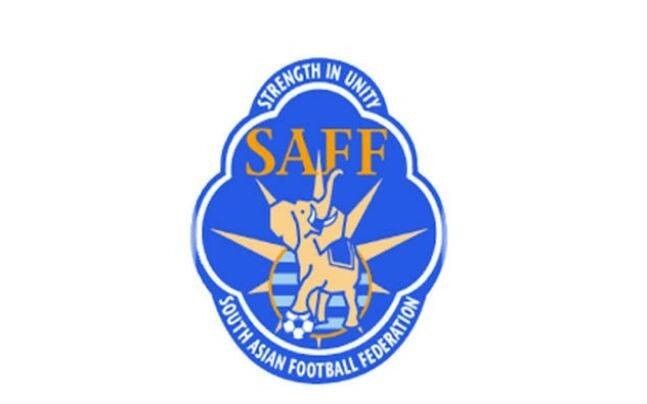 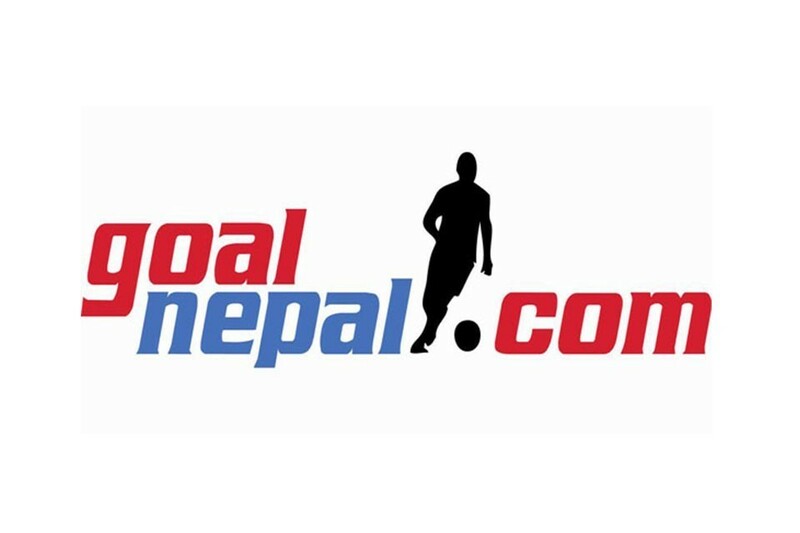 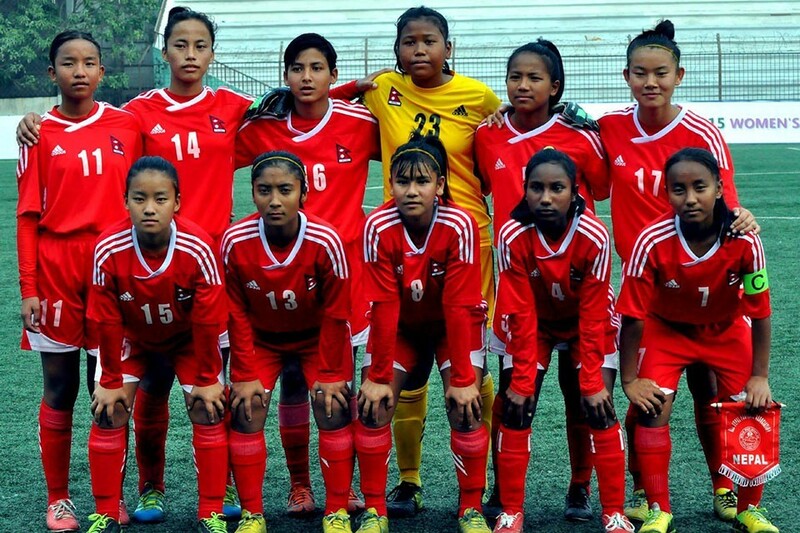 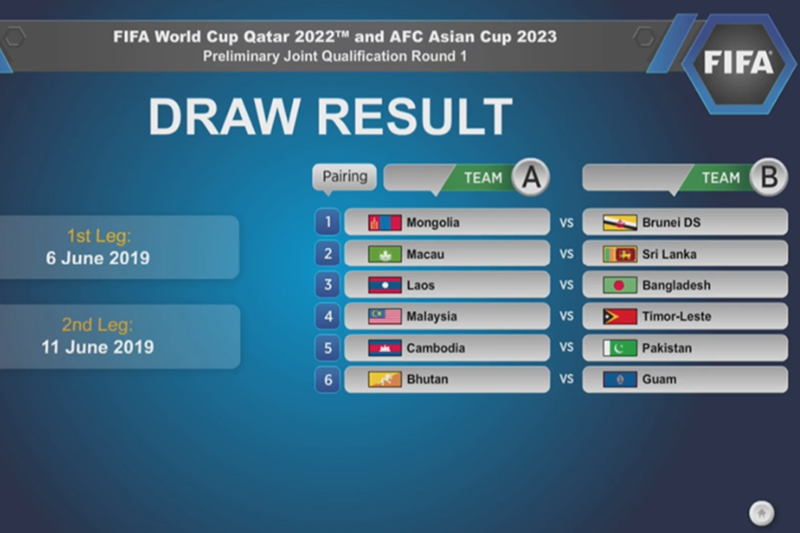 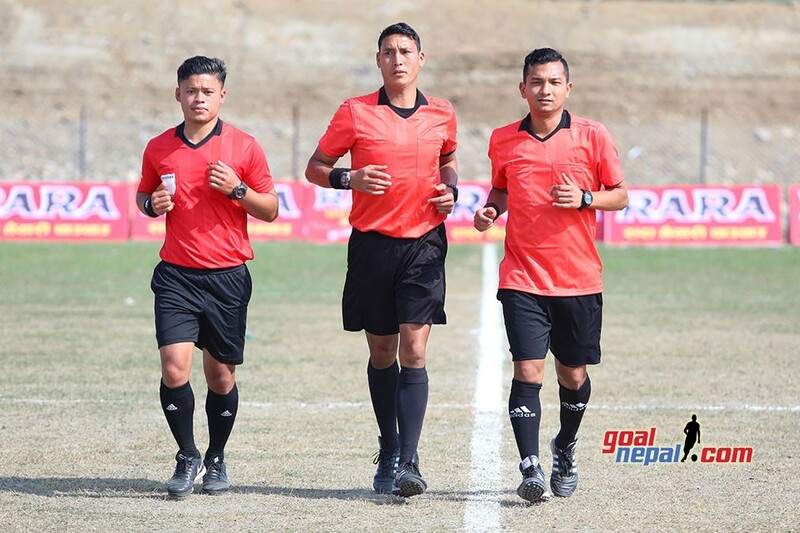 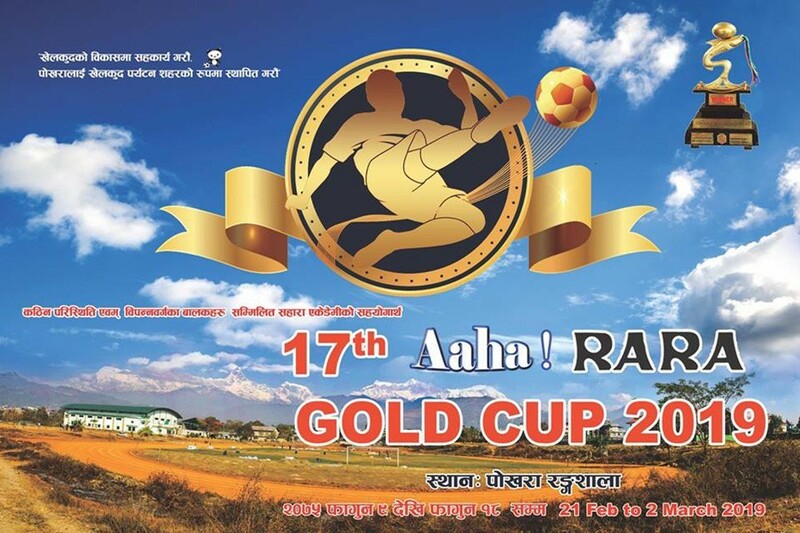 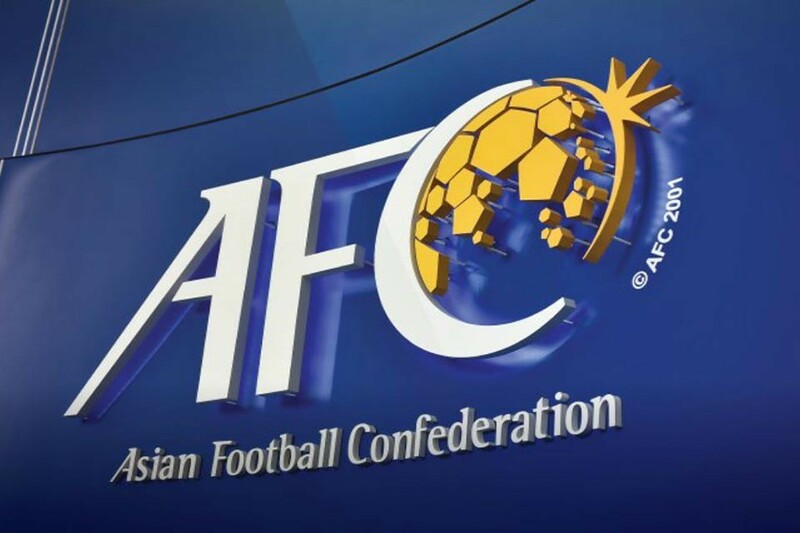 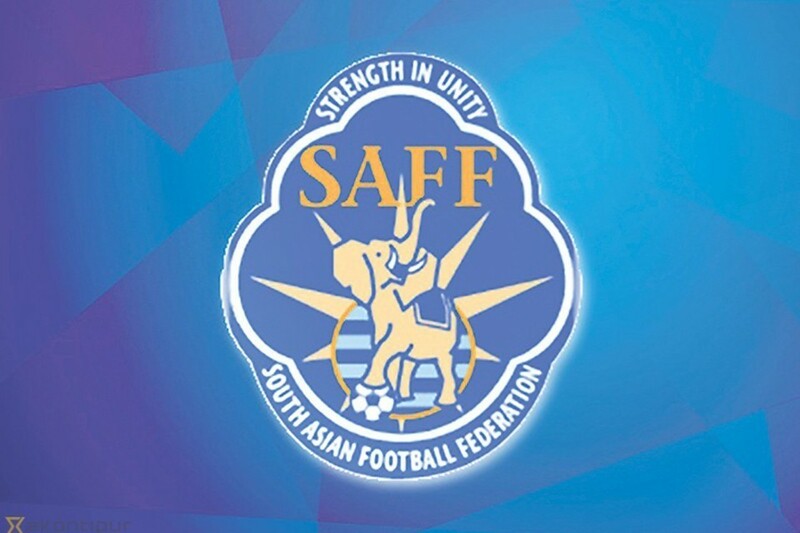 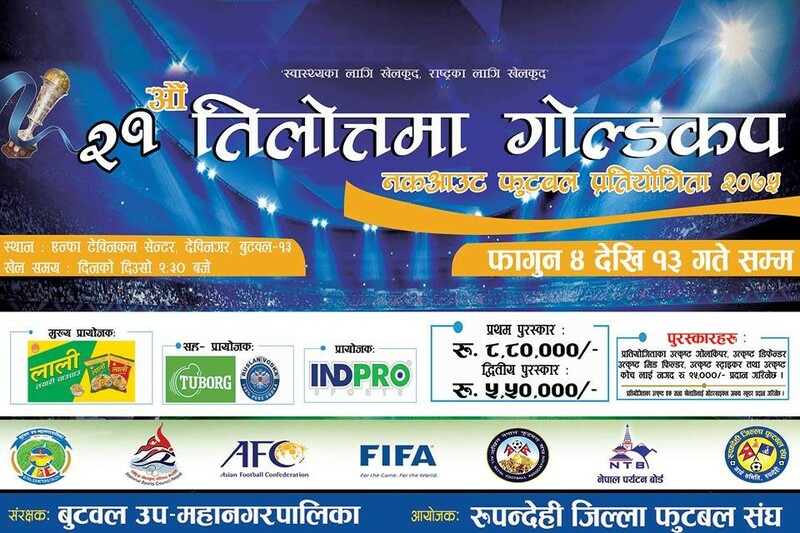 Nepal Police club will take on Sahara Club at 2:30 PM tomorrow. 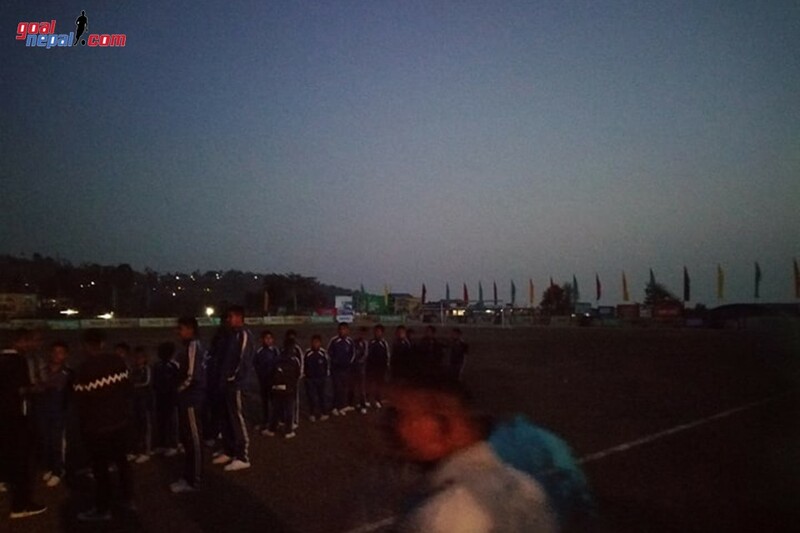 Previous 21st RedBull Budha Subba Gold Cup Opener: Bad Light Stops Sankata Vs Kakarvitta Match !